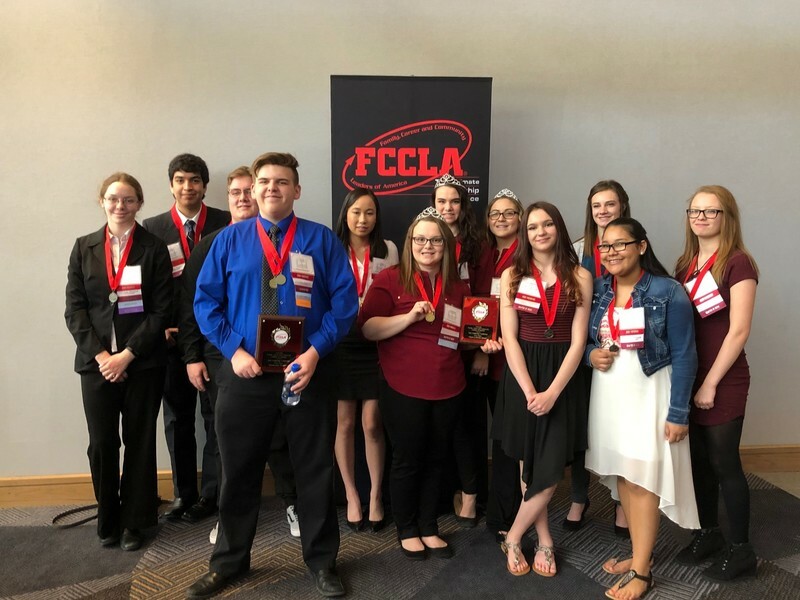 Dominique Penzing, a senior at Holyoke High School, and her teammates, Anna Jelden, Drew Stewart, and Tyler Lamm took home gold from the state FCCLA conference. State was held at the Denver Marriott Tech Center. Since they received Gold, Dominique's team qualified for Nationals. Their project was parliamentary procedure. The team went over how to properly run a meeting. Dominique has been in FCCLA for 4 years and has really enjoyed each year. 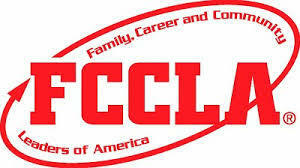 If there are any students who are interested in FCCLA, Dominique and her group want you to know it's a great experience filled will memorable moments. Great job seniors!